From Rain Man to Da Vinci Code, Gladiator to Pearl Harbour and Pirates of The Caribbean. 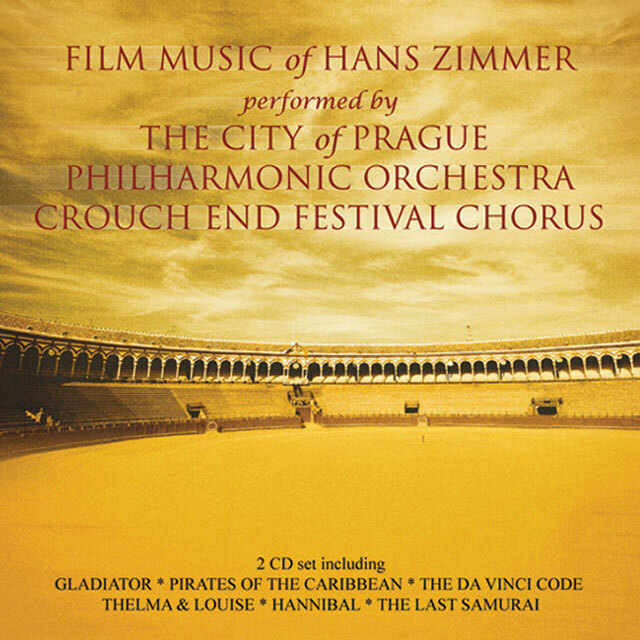 This 2 CD Set Compilation Brings Together 20 Years Of Hans Zimmer’s Outstanding Compositions. Scoring for over 100 films Hans Zimmer is one of the film world’s most prolific contemporary composers. Being amongst the first film composers to integrate the electronic musical world with traditional orchestral arrangements, the name Hans Zimmer is today synonymous with the Hollywood blockbuster.